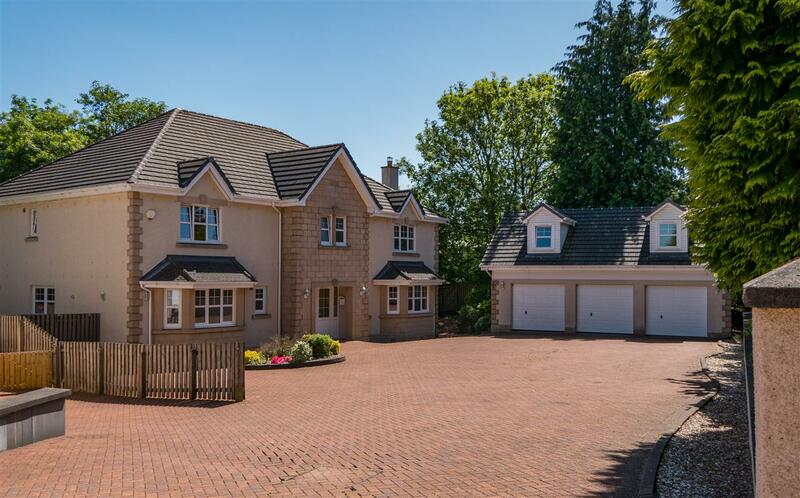 Outstanding individually built modern family home located within one of Larbert’s most prestigious and sought-after residential areas. 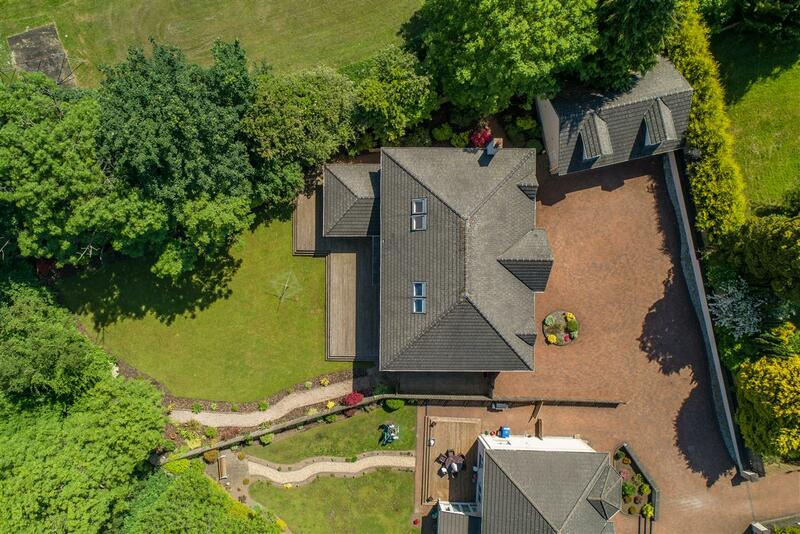 This impressive property is situated on a generous plot with extensive fully enclosed landscaped gardens has the added benefit of a triple garage with attic space, which can be used as an office, games room or gym. 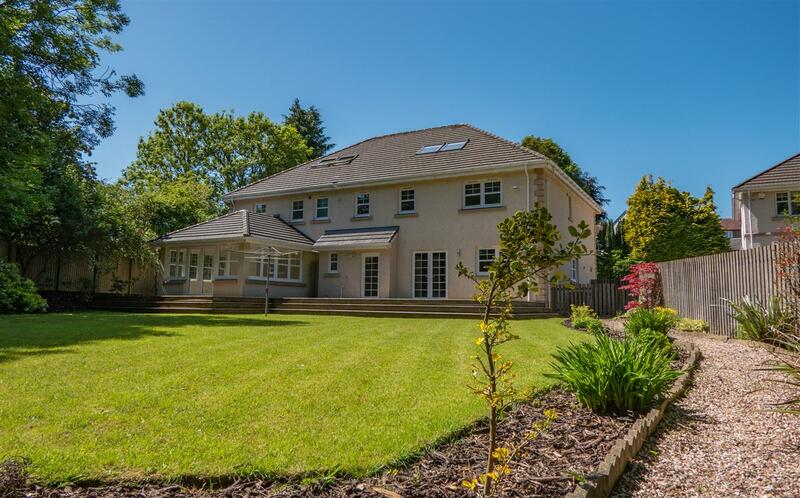 Viewing is highly recommended to fully appreciate this fantastic family home and the sheer size and scale of each of the rooms. 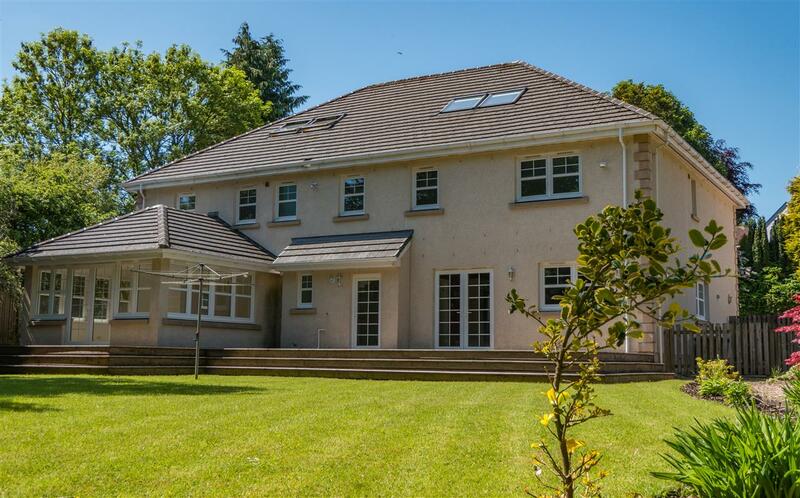 This contemporary home offers 5000 square feet of flexible, family-sized accommodation and has been finished to a high standard throughout with 2 reception rooms, a breakfasting kitchen, utility room, dining room, sun room, WC, shower room, games room, 5 double bedrooms (4 with en-suite facilities) and a family bathroom. 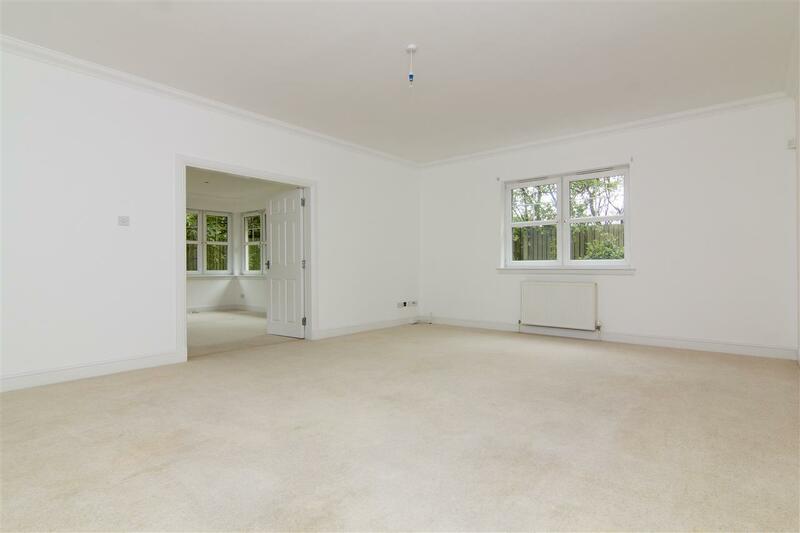 Upon entry to the property, you are greeted with a grand welcoming hallway giving access to two reception rooms and dining area, which are all perfect spaces for entertaining family and friends. 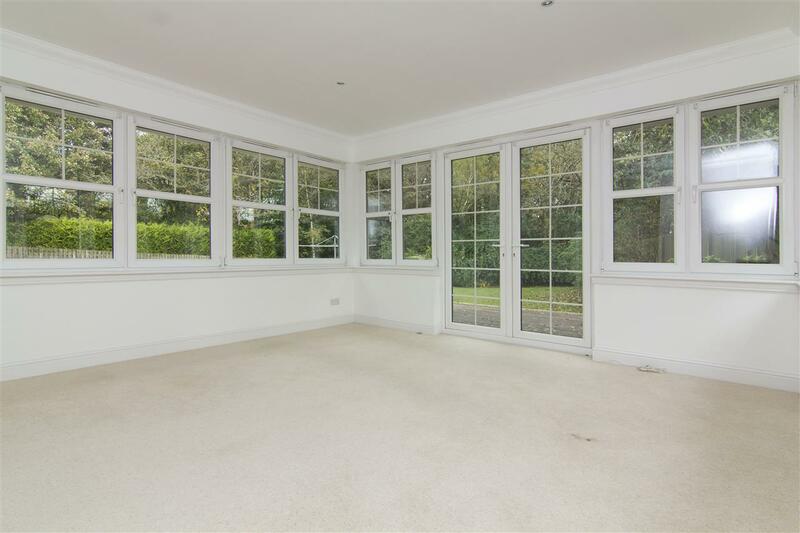 The sun room also makes a delightful additional family room with doors leading directly out to the sun deck. 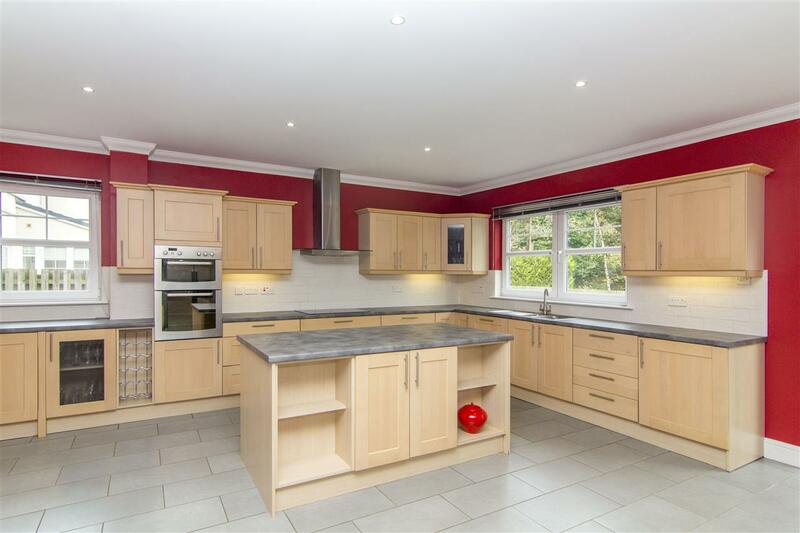 The generously sized breakfasting kitchen is ideal for modern family living, providing ample wall and base units, integrated electric oven and grill, ceramic hob with chrome hood, a central island containing additional storage with complimentary worktops and tiled flooring. 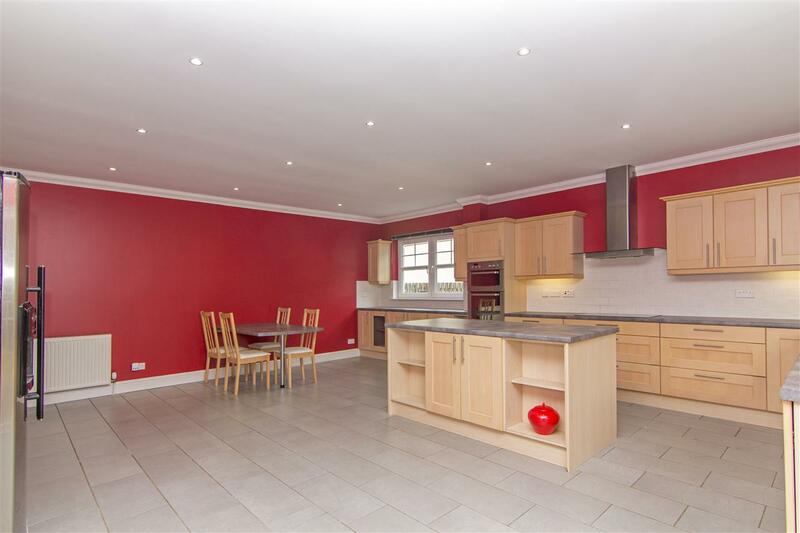 The kitchen also provides double doors leading out to the rear garden. 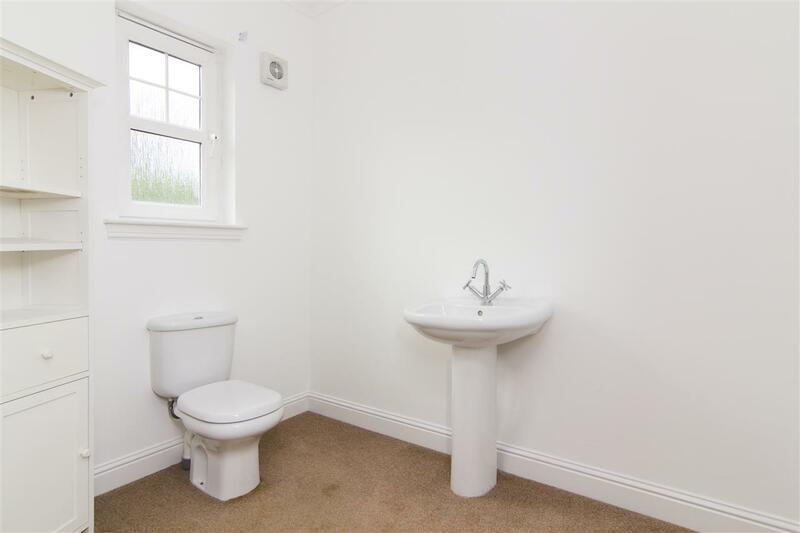 Located off the kitchen is a handy utility and shower room. 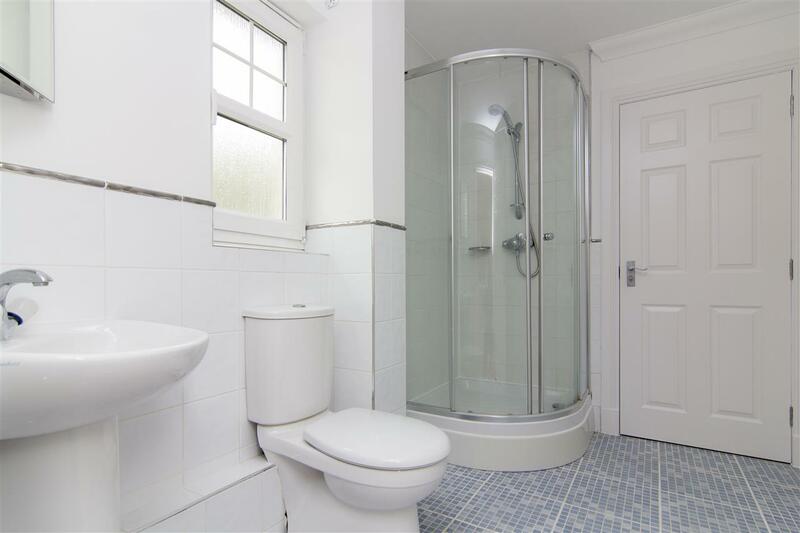 The lower level is completed with a WC. 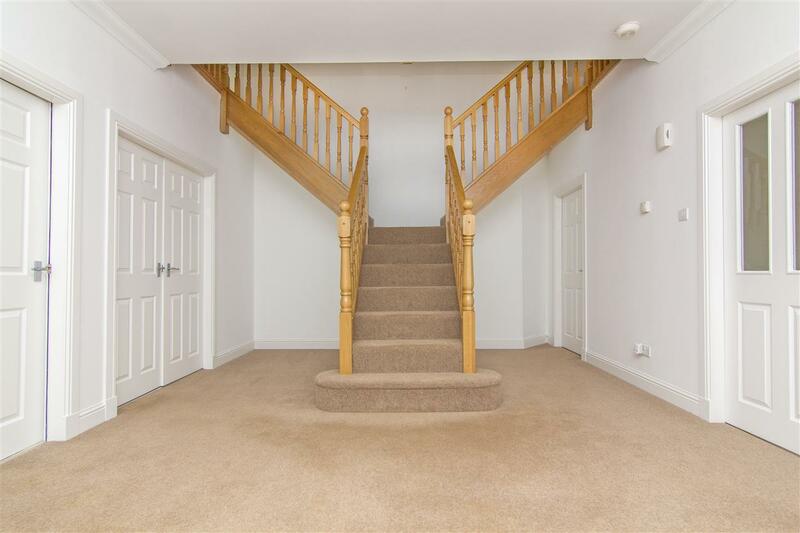 The impressive central oak staircase leads on to the first floor which comprises five double bedrooms with each bedroom benefiting from fitted wardrobes. 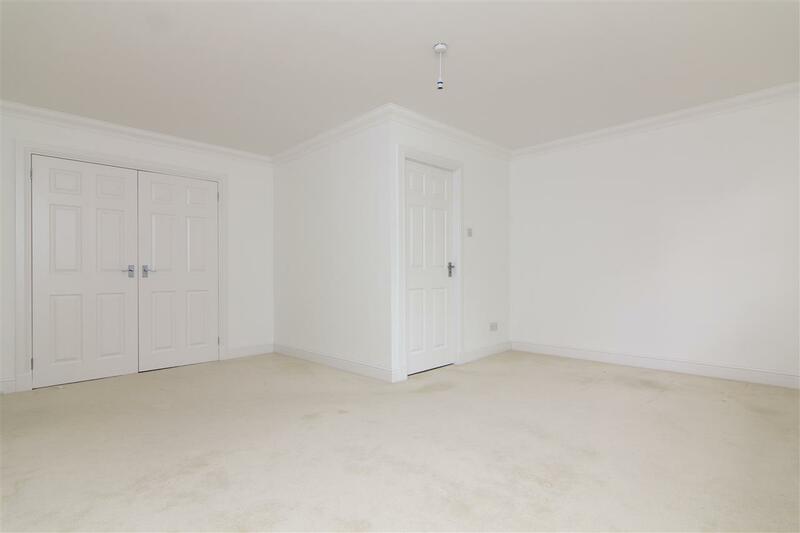 Four out of the five bedrooms provide the additional feature of convenient en-suite facilities. 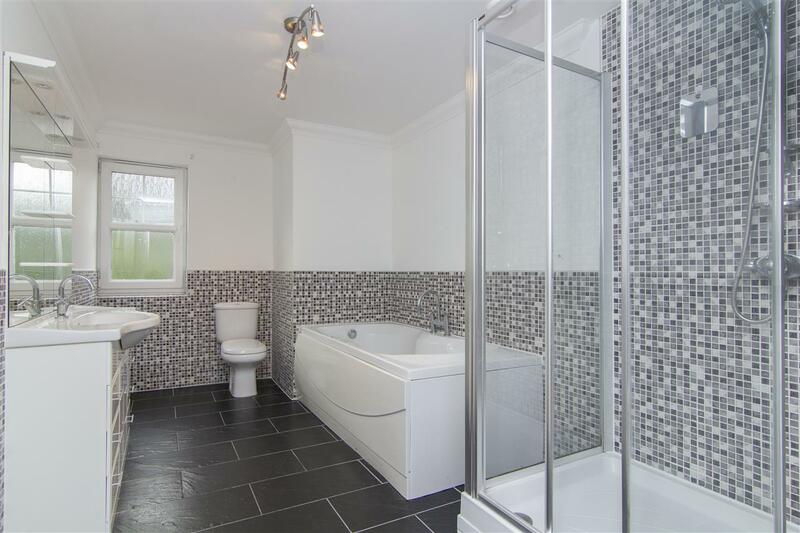 The first floor is completed with a family bathroom. 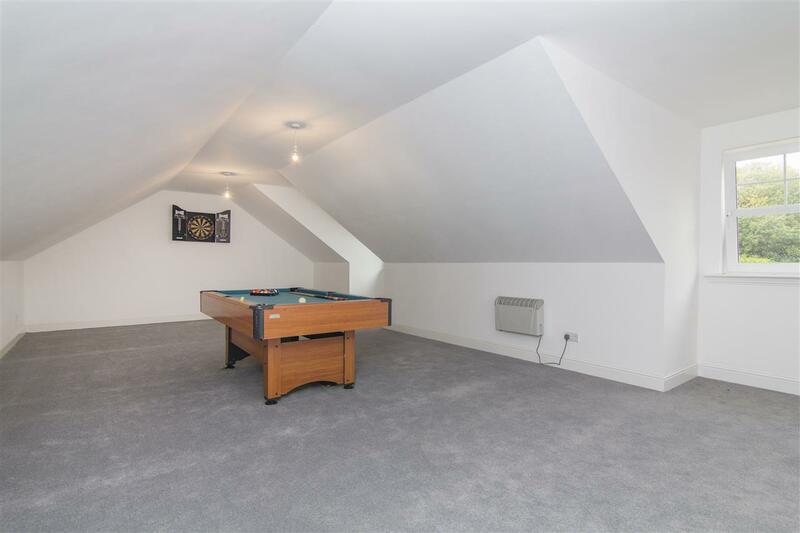 The second floor provides flexible space which is currently being used as a games room, however, could work as an additional bedroom or office space. 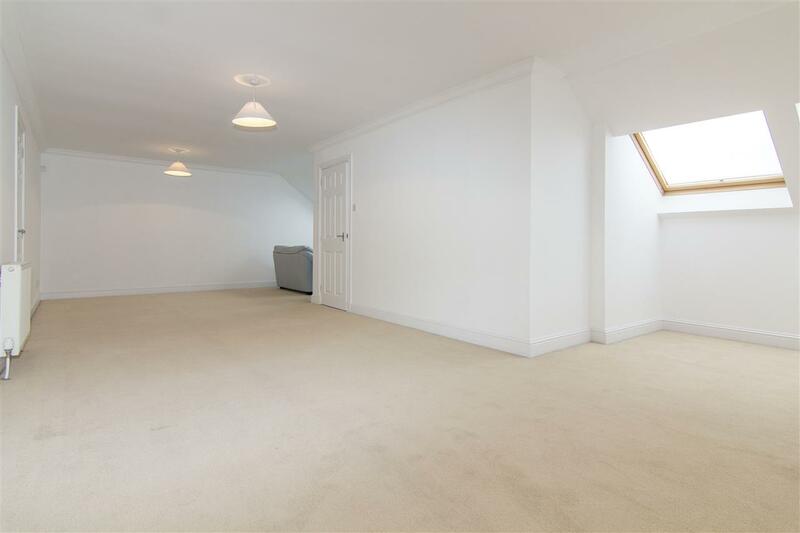 This room has coombed ceilings and Velux windows allowing a flow of natural light. 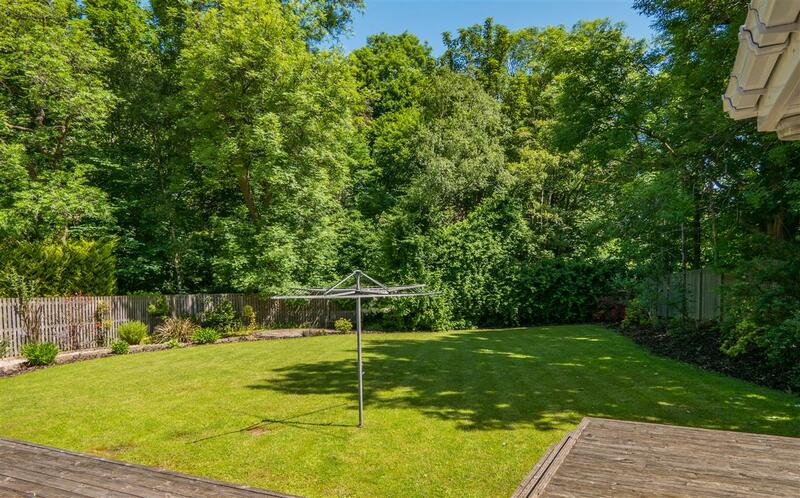 Externally the property benefits from a large mono blocked driveway and triple garage with a versatile space above with heating and electricity. 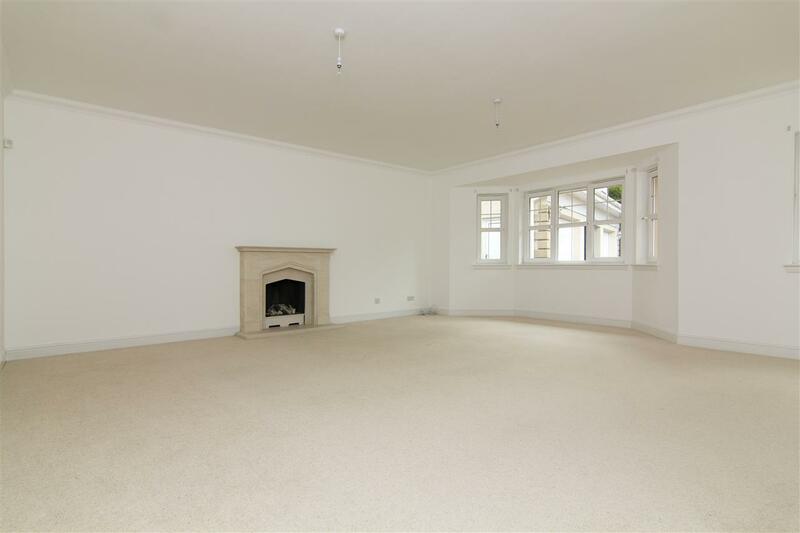 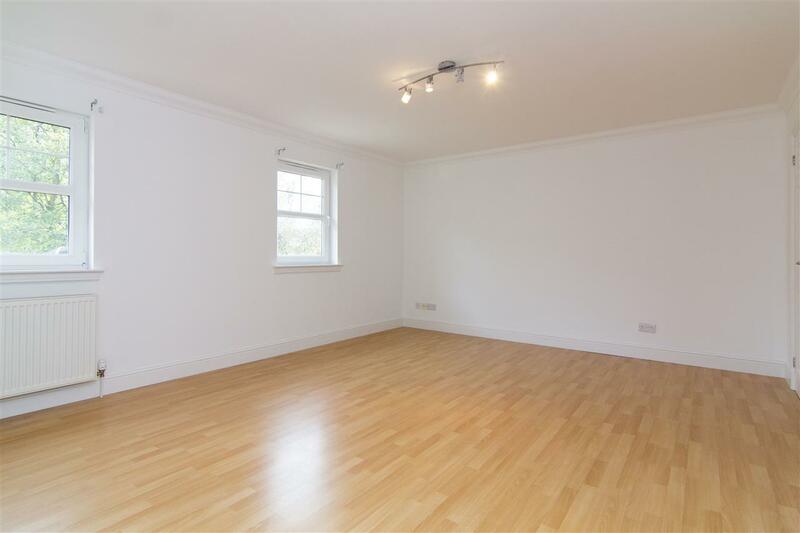 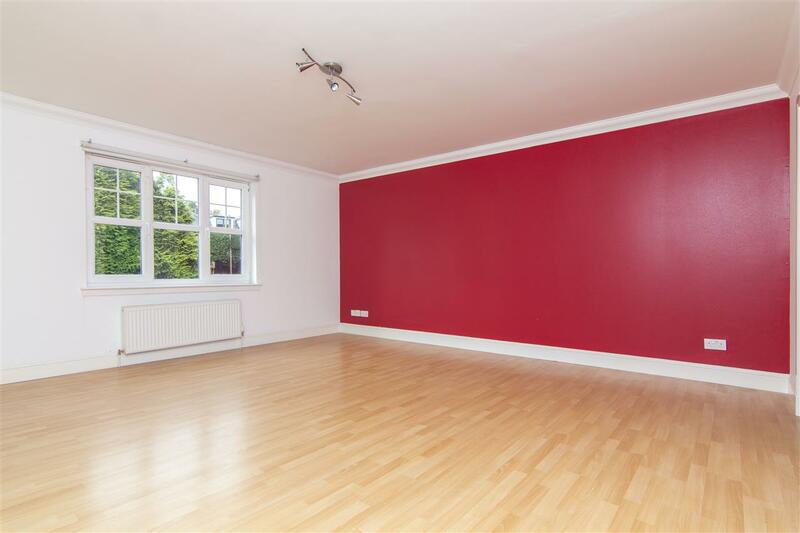 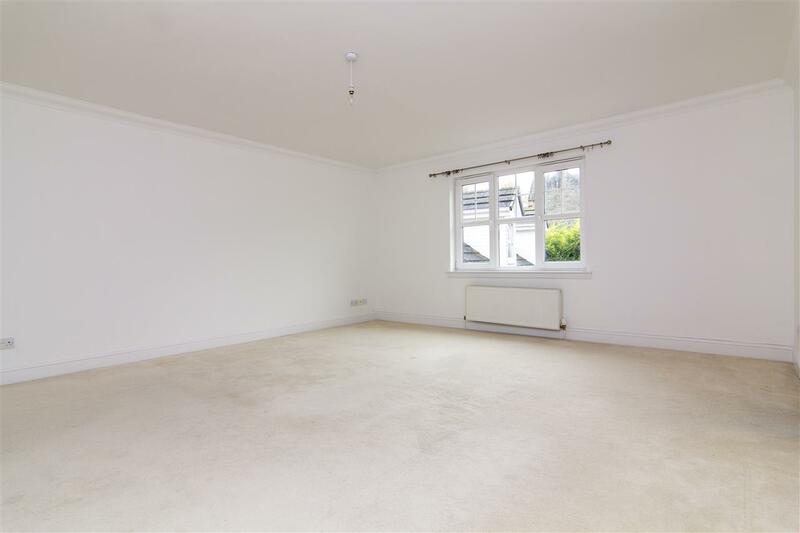 This could be used as an additional family room, office or gym. 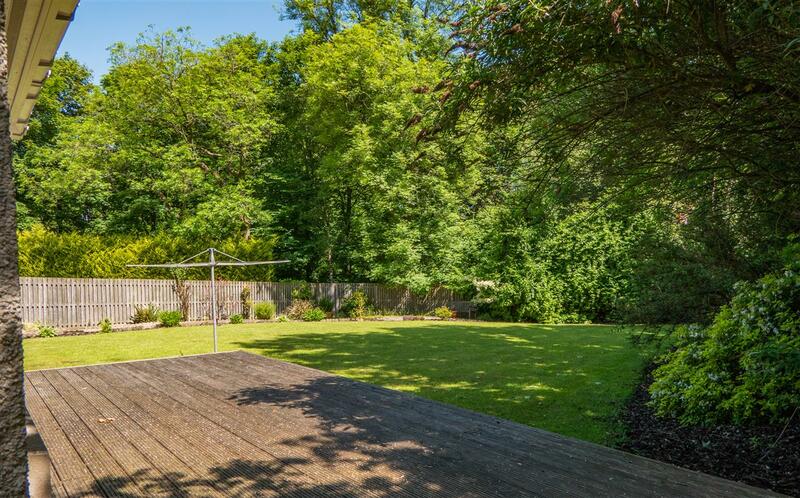 Complementing the property to the rear is a fully landscaped garden mainly laid to lawn with a wooden sun deck making it the perfect place to relax with friends and family. 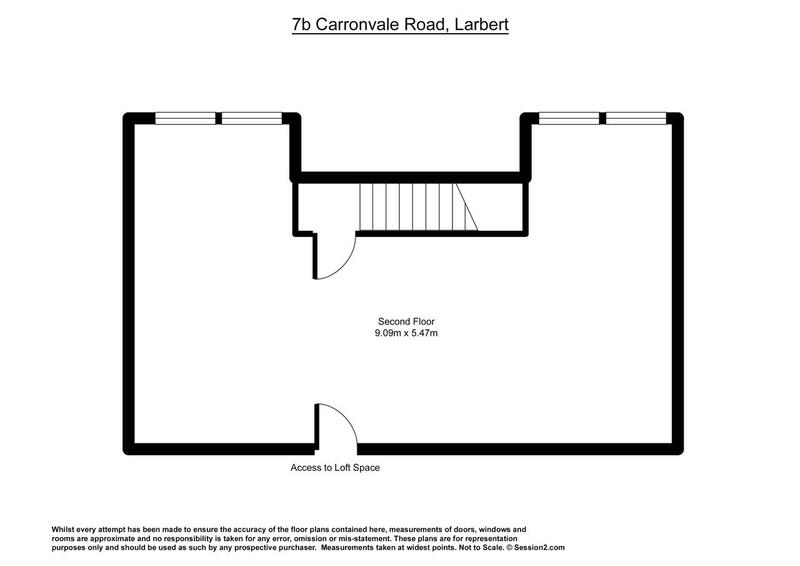 LOCALE: Larbert is centrally located between Edinburgh and Glasgow. 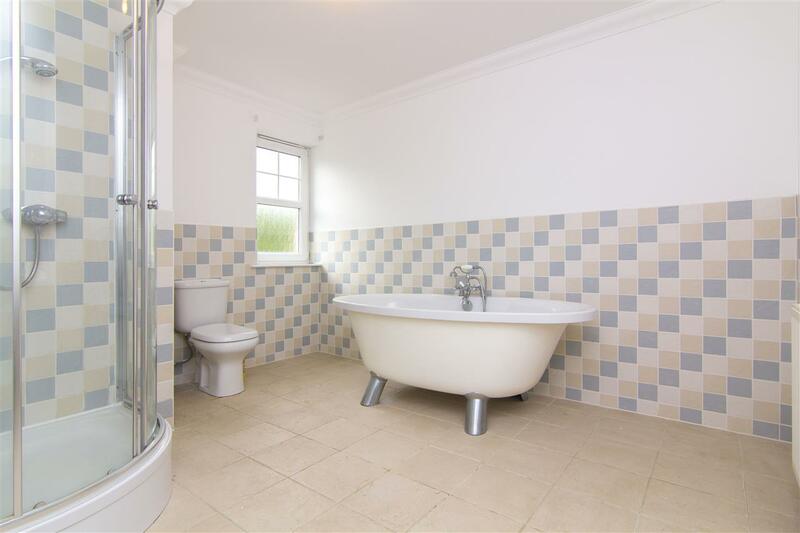 This busy town has most local amenities and services expected within a thriving town including supermarkets, leisure facilities and a range of professional services and communication links. 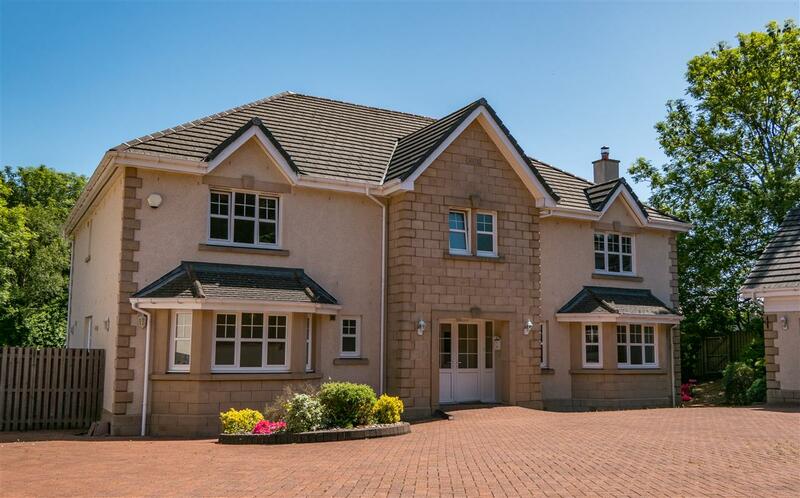 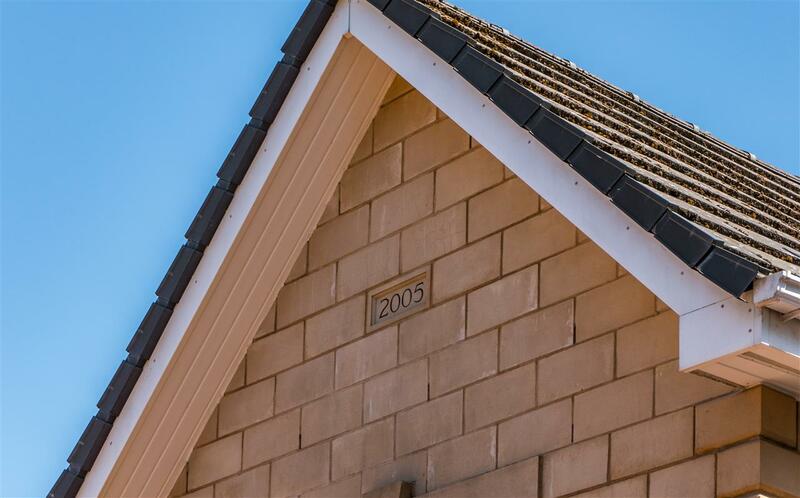 There is a choice of primary schools within the catchment area of the property before progression to Larbert High School or St. Mungo's High School. 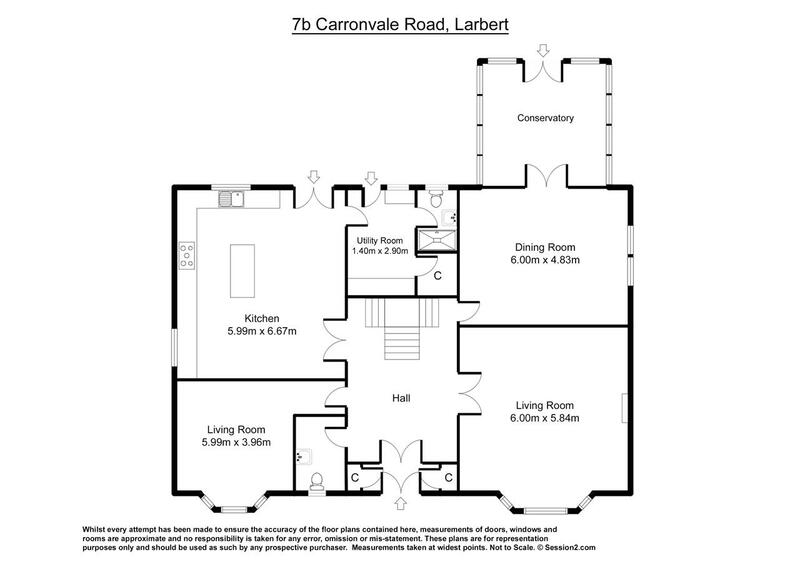 For private schooling, there is a wide range of options in Edinburgh, Glasgow, Stirling and Dollar. 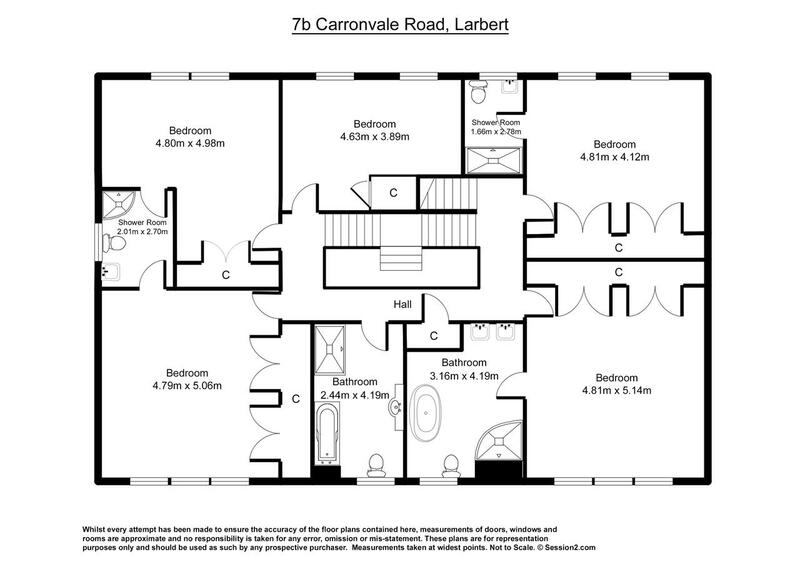 Larbert railway station, which sits approximately 0.4 miles from the property and is roughly a 2-minute walk, offers regular services to Edinburgh, Glasgow, Stirling and beyond. 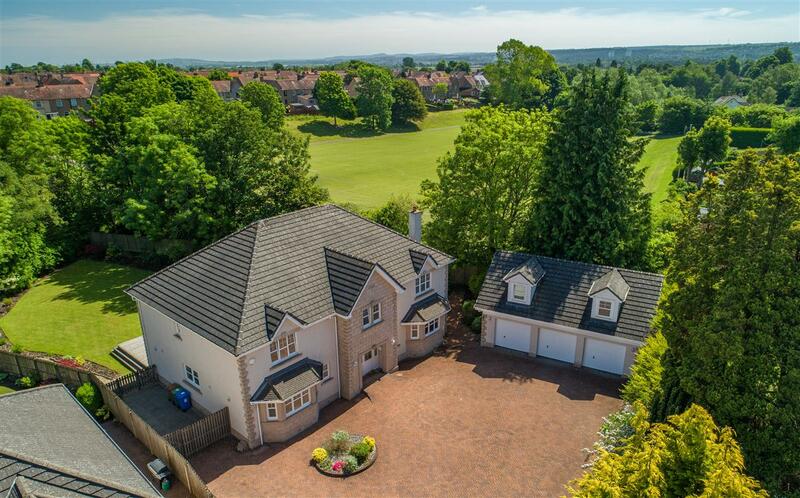 The property is also ideally located for access to the M876/M80/M90 motorways which afford access to Glasgow, Edinburgh, Stirling and the Forth bridges in Clackmannanshire.